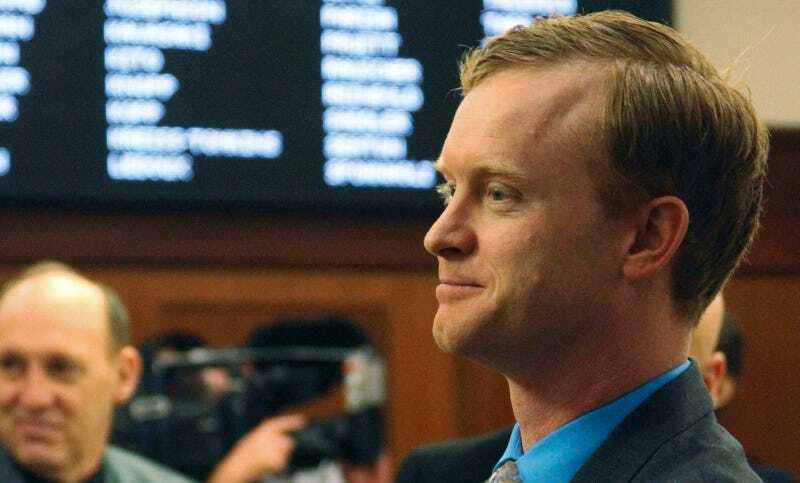 Rep. David Eastman (R-Wasilla) is pretty sure that Alaskan women are running a real tricky con with this abortion business, declaring in an interview: “You have individuals who are in villages and are glad to be pregnant, so that they can have an abortion because there’s a free trip to Anchorage involved.” He declined to name any specific examples of people who get abortions for the fun trip, but he definitely knows people. “We’ve created an incentive structure where people are now incented to carry their pregnancy longer than they would otherwise and then take part in that when they wouldn’t otherwise be doing it,” Eastman said. When asked for evidence, Eastman said he “certainly knows of specific instances,” and declined to provide details. “I can think of a case that was brought to our attention earlier this session where you had a family who was very glad to hear that their abortion had gone beyond a certain point, because they were going to be heading to Seattle,” Eastman said. Medicaid in Alaska can cover trips to Washington state for second-trimester abortions, although being forced to travel for an abortion is one reason why women are increasingly unable to obtain one. “To even suggest that women are benefiting off the very restrictions that the state has put in place as relates to second-trimester abortions is—it is a new low, even for Rep. Eastman,” Planned Parenthood spokeswoman Katie Rogers told the NPR affiliate.